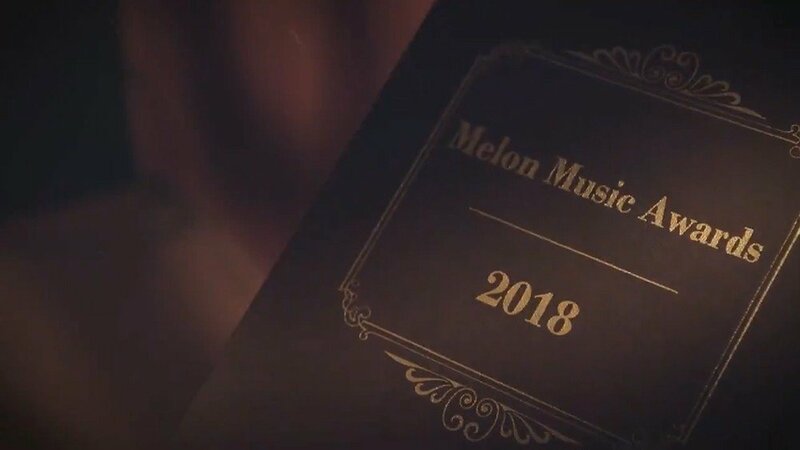 The '2018 Melon Music Awards' have dropped their first teaser video. The video flashes back to the last 10 years of the award, as this will be the award show's 10th anniversary since it started in 2008. The award show this year will be held on December 1st. 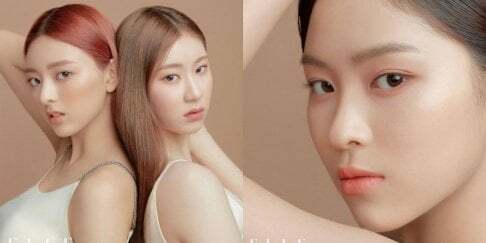 Check out the teaser video below. Who do you want to see at the awards? Melon Music Awards, the 10th story begins.